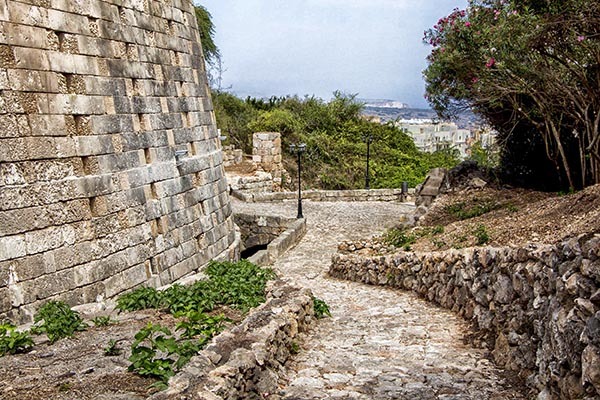 During the last months MEPA has have funded the restoration works at the 18th Century Military Building at Mistra and the engineering works at Għajn tal-Mellieħa. These projects have received funds through MEPA’s Environment Initiative Partnership Programme (EIPP). Works on the restoration and rehabilitation of the scheduled Grade 1 Mistra Coastal Military Battery included the removal of a 15cm concrete layer to re-expose the original extensive stone gun platform, the reconstruction of the gun merions and part of the stone parapet wall and the re-excavation of the rear part of the defensive ditch. A bascule-type draw bridge will also be re-instated while interior restoration works will be carried out on the two block-houses which will be used for a museum display. 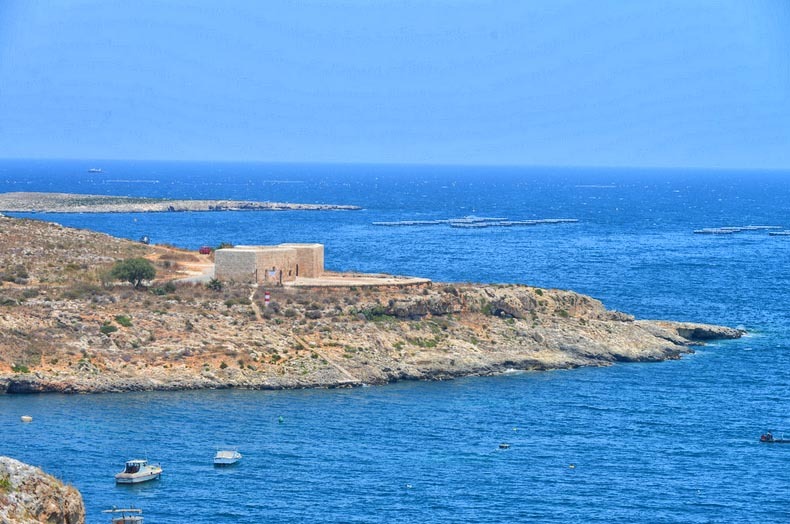 The Battery, which was built by Grand Master Perellos in 1714 and soon later rebuilt by Grand Master Pinto in 1761, was mainly used for military/coast watching post purposes up to the early 20th century. In the 90’s the Battery was being used by a private company for fish farming purposes. In 2013, the Government passed on the management of Mistra Battery to the Non-Governmental Organisation Fondazzjoni Wirt Artna for its restoration and management. Another project which has benefitted of the EIPP funds is the project carried out by the Mellieħa Local Council on the water fountain which is a proposed schedule Grade 2 engineering system. The works included laying of concrete foundation to prevent leakages, installation of a damp proof course, earth and masonry works, plumbing works to eliminate foul water retention, removal of overgrown vegetation and the installation of a pump and the dismantling and re-construction of a number of rubble walls. The Mellieħa water fountain used to be the farmers’ main water source for their horses and mules on to way to and from Gozo up until 1912, before water was brought to Mellieħa. The locals used to take water for drinking whilst women took their washing there. It was also used in the building of the Parish Church, in the late 19th century. Its water source originates from the main gallery situated under George Borg Olivier Street, feeds the underground crypt of Our Lady and then into the reservoir. Finally it emerges to supply this old fountain which consists of long trough which is divided into three sections in its lower part together with two water spouts. The aim of the EIPP is to enhance and protect Malta’s natural environment and cultural heritage using funds secured through what is known as Planning Gain. Planning Gain is often sought by MEPA as a means of environmental compensation for impacts that may result from development, which impacts cannot be reasonably mitigated.